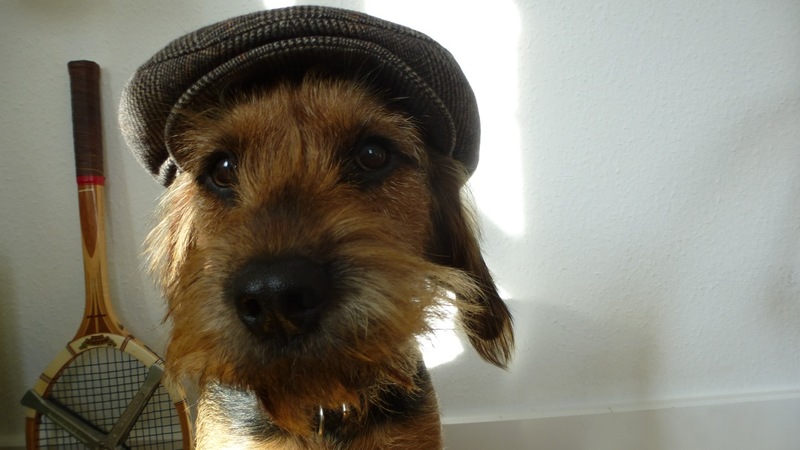 Around 10 years ago I bought this Wigens tweed cap to cover some growing hair – and not to look like a full idiot. 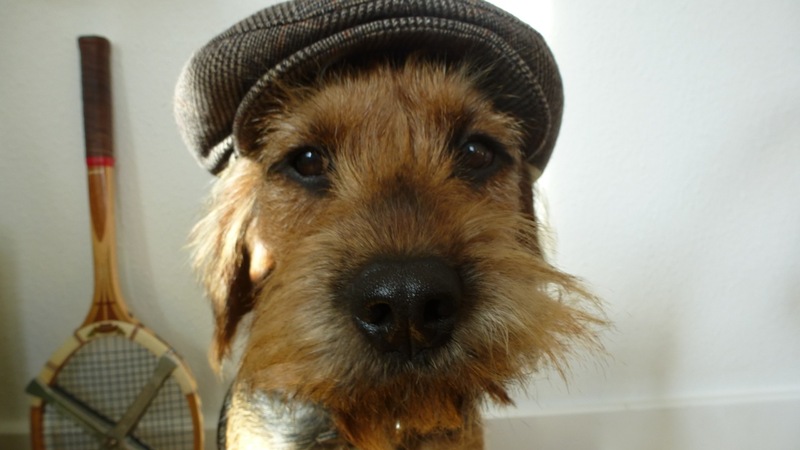 I´m not the kind of classic hat/cap guy more into watchcaps (like Devold from norway) – Tillman doesn´t like it either. 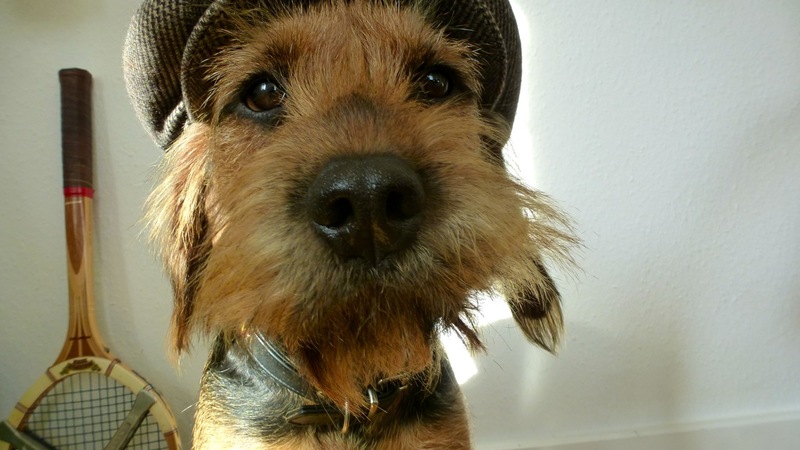 This entry was posted in Style and tagged 1906, beard, cap, devold, dog, hat, headwear, norway, schweden, tweed, watchcap, wigens on 1. November 2012 by Alex.